As a kid, going to bed could be scary. Once the lights go out, your imagination would come up with all kinds of monsters that would get you. 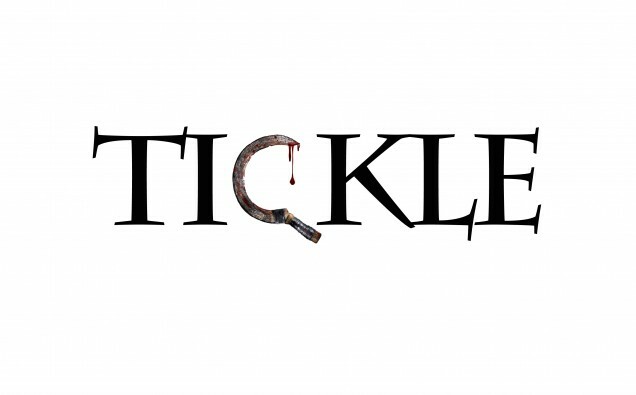 One such movie, Tickle, gives you a new reason to be scared of the dark. Some childhood stories are silly, but there’s one that will make sure you’re extra careful tonight. Trudy (Casey Turner) is babysitting 7-year old Charlie (Andrew Lyndaker). After she tucks him in, she warns him of the troll, TickTack. TickTack visits children as they sleep and tickles their feet. If they aren’t ticklish, TickTack cuts off their feet. As the night progresses, Charlie hears scary noises. Could it be TickTack coming over for a visit? This was a really impressive short-film. It told a spooky story, with even a touch of gore. The small details from the 80s, leg warmers, VCRs, VHS movies and wall mounted phones, gave this movie a sense of nostalgia. Tickle serves as a reminder of how awesome horror movies were back then and how they can be awesome today. Director Corey Norman and writer Haley Norman did an amazing job with the story. This is the kind of movie that’s it’s spooky enough to scare kids and adults. No matter how old you are, you might want to make sure your closet door is closed tonight. If you enjoyed Tickle, you can check out Bonfire Films for news on their upcoming projects.